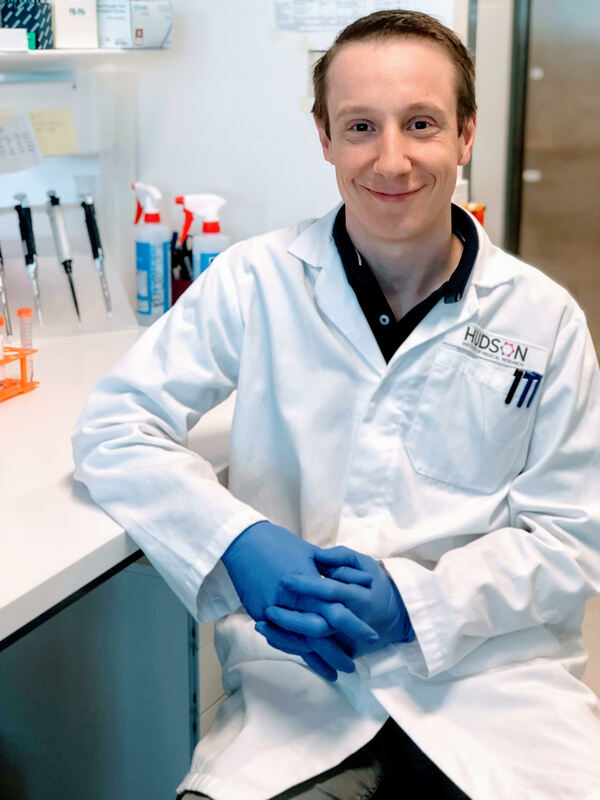 Hudson Institute’s Cancer Genetics and Functional Genomics Postdoctoral Scientist, Dr Marius Dannappel, has been awarded a highly sought after Research Fellowship from the DFG (German Research Foundation) that will progress his research aimed at developing treatments for colorectal cancer. The two year early career fellowship will enable Dr Dannappel to continue his research into the protein CDK8 which has been shown to be overactive, promoting tumour growth, in colorectal cancer. 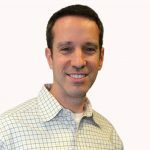 He will be exploring whether CDK8 could be a targeted to treat colorectal cancer and potentially other diseases. Colorectal cancer was the third most commonly diagnosed and second leading cause of cancer deaths in Australia in 2016. Currently, there are very few treatment options for late stage patients. Dr Dannappel said besides its role in colorectal cancer, the function of CDK8 in healthy tissues and in relation to disease remains largely unknown. Dr Dannappel completed his PhD in the ‘Cluster of Excellence in Cellular Stress Responses in Aging-associated Diseases’ (CECAD) at the University of Cologne, Germany. 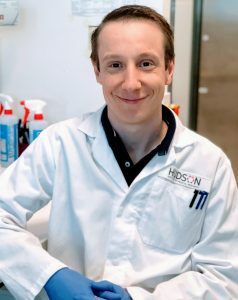 During his post-graduate studies in Germany, Australia’s world-class biomedical research reputation attracted his interest. He joined Hudson Institute’s Centre for Cancer Research in October 2017. Dr Dannappel said Australia’s key strengths lies in the translation of basic research findings to the clinic. 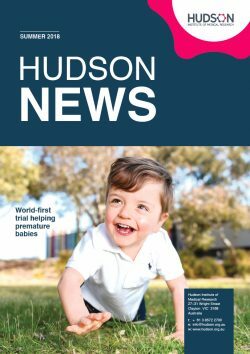 “At Hudson Institute this is enabled by a very collaborative infrastructure and the short distances between hospital clinics and our labs,” Dr Dannappel said.